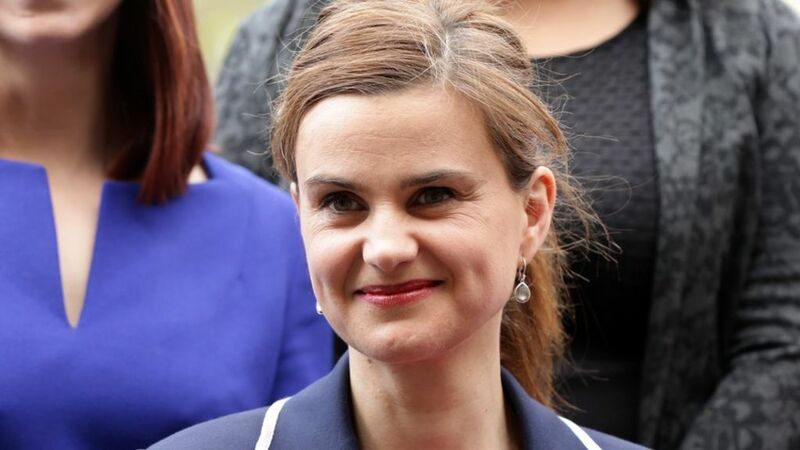 I doubt there is anyone who has not felt appalled and sickened by the senseless murder of Jo Cox MP last week on the streets of her constituency. Much has been written about it and will continue to do so over the coming days and weeks so I’ve been hesitant to write here, to add to the many words of analysis and condolence. But as one who used to work in the sector Jo did before becoming an MP only 15 months ago, I want to express why I find this so hard, so sad, and yet also share a glimmer of hope.